We want to keep in touch with you after you graduate. We also don’t want you to miss out on any of the exclusive alumni events and activities. They help you to grow your networks, help you enhance your career, reconnect with your classmates and the members of the Faculty of Science. Let us know if you have changed your location or contact details, so we can keep in touch. 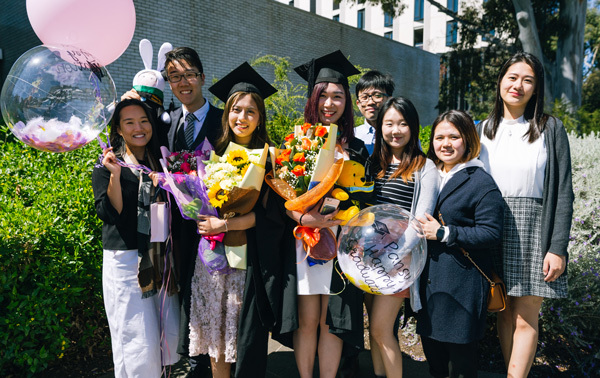 Congratulations on graduating from Monash! Would you like to find out about the exclusive benefits and services you receive as an alum? Looking to organise a reunion? We can help you. 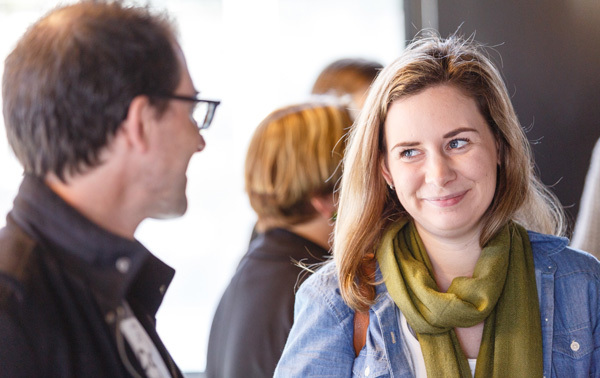 Reunions are a chance to renew old friendships, develop business and community networks and discover changes that have taken place at your university. Email us if you are looking to organise a reunion, we can help you.